Solidly built brick and Flexicore constructed elevator building with balcony. Second floor location. Beautiful hardwood flooring throughout. Stainless steel appliances and granite countertops kitchen and baths. In unit washer/dryer included. Open floor plan living, dining room and kitchen. Master bedroom has full bath. Storage room for unit located in basement. Includes garage plus extra exterior space for parking. Easy access to I-80 and 5 minute drive to Metra. 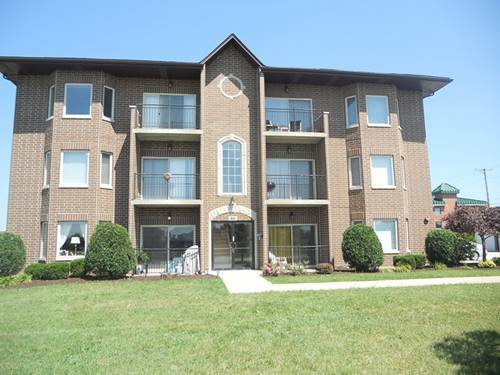 For more information about 19653 S Edinburgh Apt 2N, Frankfort, IL 60423 contact Urban Real Estate.